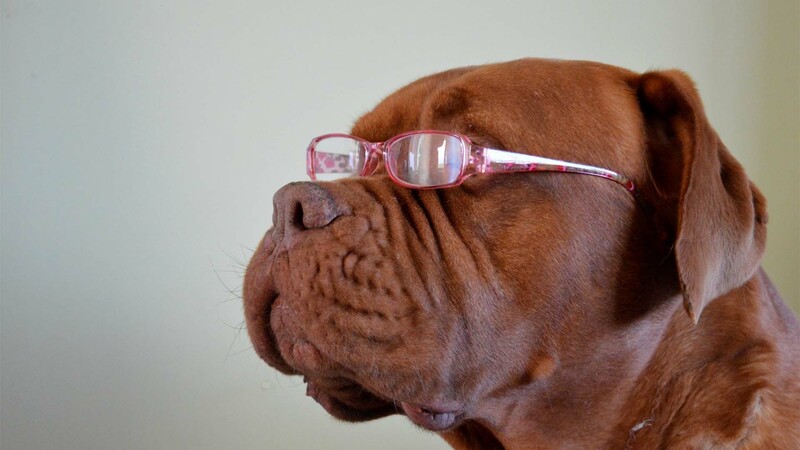 North Houston Veterinary Ophthalmology helps with your pets eyesight. 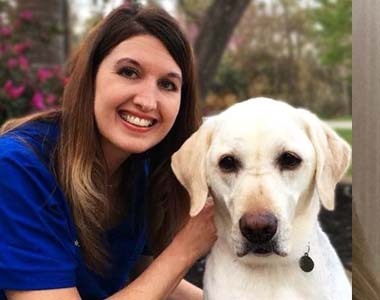 North Houston Veterinary Ophthalmology (NHVO) helps to preserve your pet's eye sight, while promoting quality care and affordable specialized medicine. 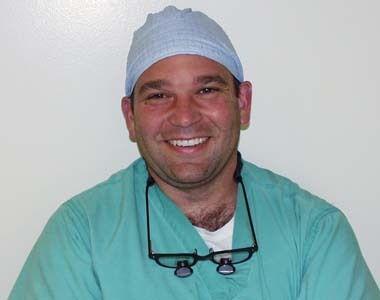 Dr. Marc Rainbow and Dr. Angel Griggs are board certified specialist. Together with Dr. Robin Sankey and our well trained staff your family member has the opportunity to experience a better quality of life. So that we may care for your pet we are open from 8-5 Monday thru Friday for appointments. Go to this page to download forms that we need for your visit. Find the definitions of eye diseases so you understand the terms. See some photos of our past patients and behind the scenes of our team. Do you need financing to take care of your pet? Go to this site.